As a local “family owned and operated” transmission, auto repair and maintenance shop serving the Toledo, Ohio area for over 75 years, we care about our customers and always provide excellence in our automobile repair, maintenance and services. 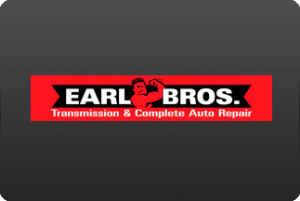 Earl Bros. offers a great selection of products and services at all our locations. Now with 5 convenient locations in Toledo, Maumee and Northwest Ohio, we want to be the store you can rely on anytime you have a problem!